If you're the type, who would never play with anything other than leather boots and you think the flashy and flamboyant colourways we get these days, just don't match up to the boots of old, then we have made a new campaign-site that you will definitely enjoy. It pays tribute to the revered leather boots that never go off fashion and style. Check it out here. Most boots these days are all incredibly colourful, so much so that we sometimes suspect there must have been a sale on at the local paint shop, when some of them where designed. There are however still some boots, which are not made with flashy colours and space age technologies. Without Lethal Zones, no SpeedControl, no EnergySling, without crazy colourway names like Total Crimson and Running White. - Just a pure black leather upper, with a sublime touch and perfect fit. Check out the campaign-site here and remember the classics. These boots can easily pass us by in the constant flurry of new boots, which are all fighting for attention. This is why we hope to bring back some of the old magic and look at the classic leather boots and place them in the limelight once more, with our brand new campaign-site, which celebrates the glorious leather boots. 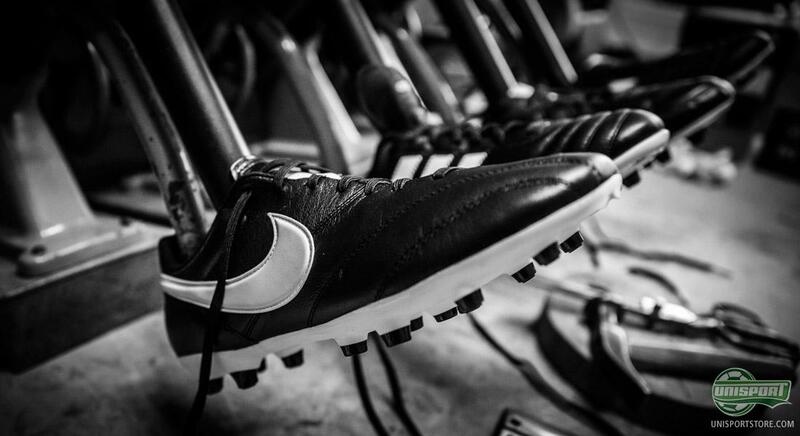 The dust hasn't even settled on the leather families newest member yet, the Nike Premier. 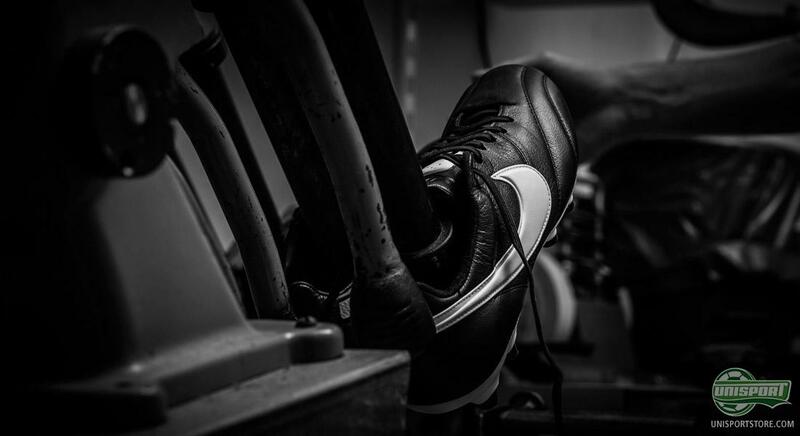 The boot has just been launched and Nike have with the Premier made a boot that has all the qualities of a leather boot. Simplicity, comfort and last, but certainly not least, a great touch on the ball. The Premier is fantastically unpretentious, but still incredibly classy. It may not look like much, but Nike have packed so much into such a simple packaging. The Nike Premier is the new kid on the block, but is facing stiff opposition from the old guard. The classic boot to rule them all is the Adidas Copa Mundial. It has more than 34 years on its back and has seen the rise and fall of countless boots. 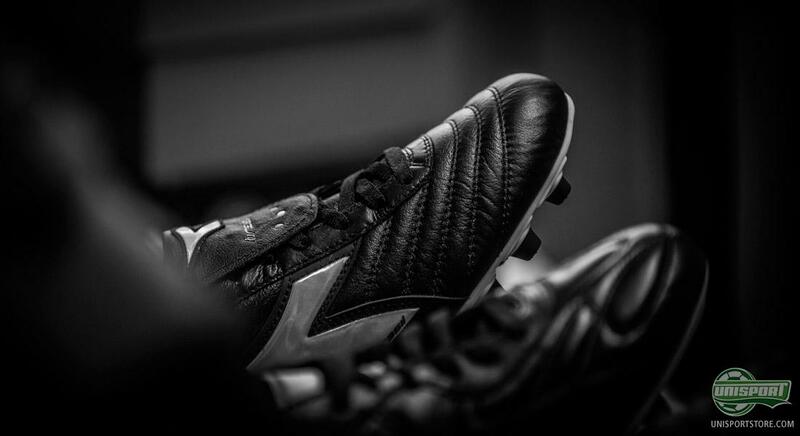 Many boots fade into memory, but the Copa will always remain, mostly because it stays true to its fundamental values of a soft touch and amazing comfort. Another legend of the game is the Puma King. This boot won trophies before Nike were even born. 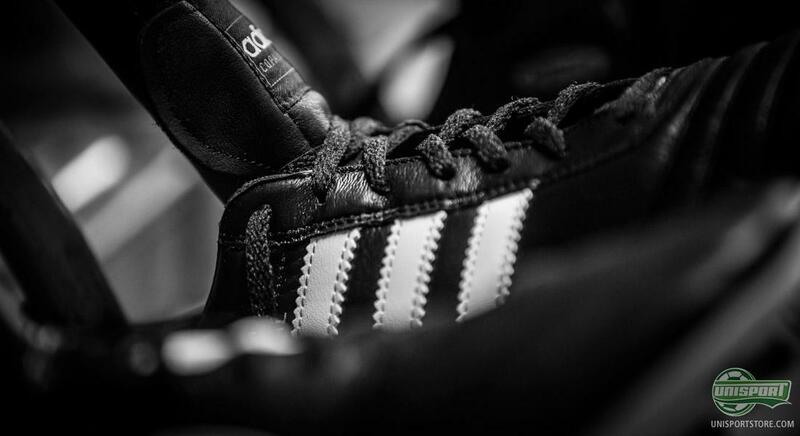 On the feet of world superstars like Eusebio and Maradona it is a boot, which found the recipes for a great boot and never wavered from it. The core ingredients of this recipe is naturally a soft piece of leather, which gives good comfort and a unique touch. 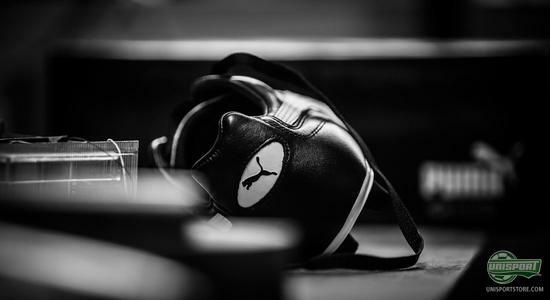 Synthetic microfibre can do a lot, but when it comes to ball control, leather is unbeatable. En last boot, which we also think has earned a spot in this Classic boots campaign, is the Italian leather boot Diadora Brazil, which is one of the few classic boots out there, who have dared to feature a bit of colour. This doesn't change the fact that this boot is as stylish, simple, elegant and elegant, as any boot could ever hope to be. If you too are a fan of the classic leather boots, then jump straight into our large classic boot universe right here. You can explore the elegant boots without fear of removing your sunglasses and being blinded by the bright colours. What do you think about the classic boots? And which one is your favourite? As always we would to hear from you here, on Facebook and on Twitter.